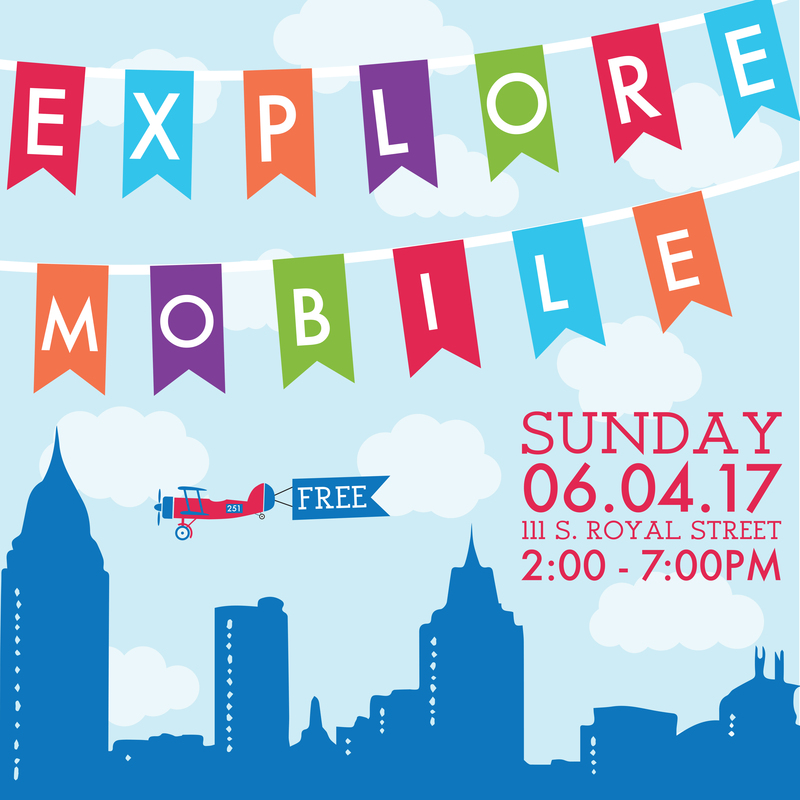 Join the Condé-Charlotte Museum and other local attractions for Explore Mobile, Sunday, June 4, starting at 2 p.m. in downtown Mobile in and around Mardi Gras Park. In conjunction with ALABAMA 200, Mobile’s tourist attractions have come together to enjoy music, food, activities, as well free admission to the city’s tourist attractions. The Condé-Charlotte Museum will open to the public from 2 until 6 p.m. for free, self-guided tours, music and light refreshments. Explore Alabama’s past in the History Museum of Mobile, experience early American life beyond the walls of the Colonial Fort of Mobile, gaze upon the period rooms of the Condé-Charlotte Museum House, step back in time to navigate the Dora Franklin Finley African-American Heritage Trail and more! 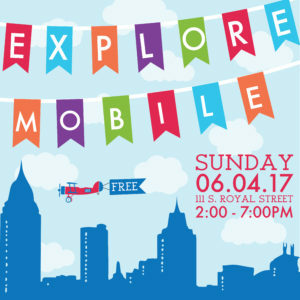 For more information on Explore Mobile and Alabama 200, check out www.alabama200.org/programs-projects/calendar or www.condecharlotte.com.